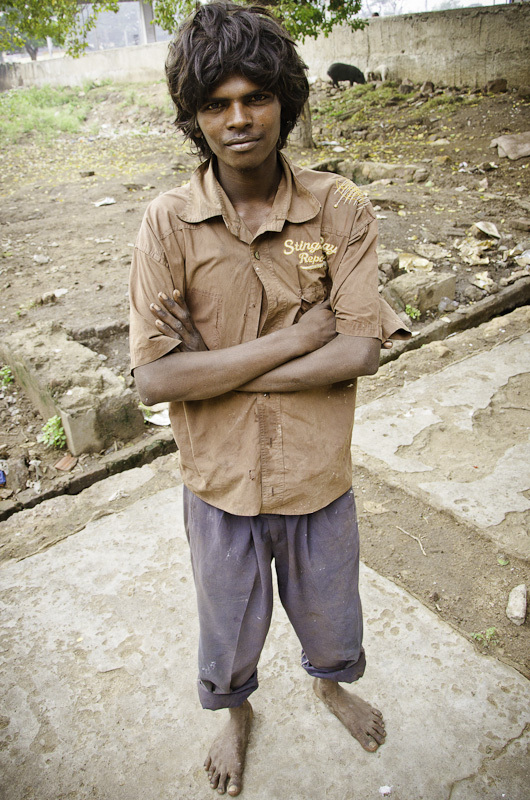 Originally from Nandyala, Siva lives at the Tenali railway station with his brother, Yellapa. They are typical brothers full of both love and hate. 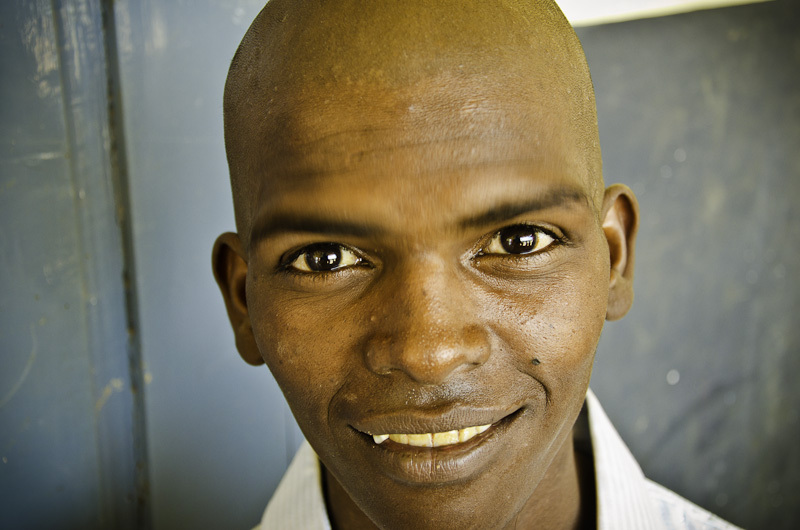 When we gave him the opportunity to get his hair cut, he immediately requested that the barber shave it completely off to honor his god.